Voted magazine brand of year, over the past fifteen years delicious. 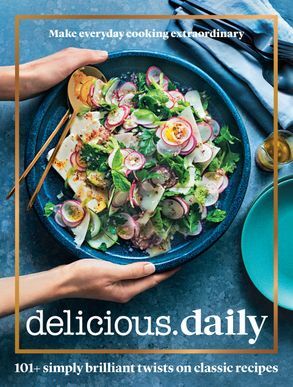 has established itself as the highest-selling premium food title in the Australian market. From its beginnings as the first celebrity chef magazine, the brand has evolved to encompass the best of the best in all aspects of food lifestyle - interpreting the latest in trends for home cooks, offering exclusive content from high-profile chefs, sourcing the finest local produce, and highlighting the hottest new restaurants and travel destinations in Australia and around the world.